Home » TITHOF TILE & MARBLE » Pantone’s Color of the Year: How Will You Greenery? 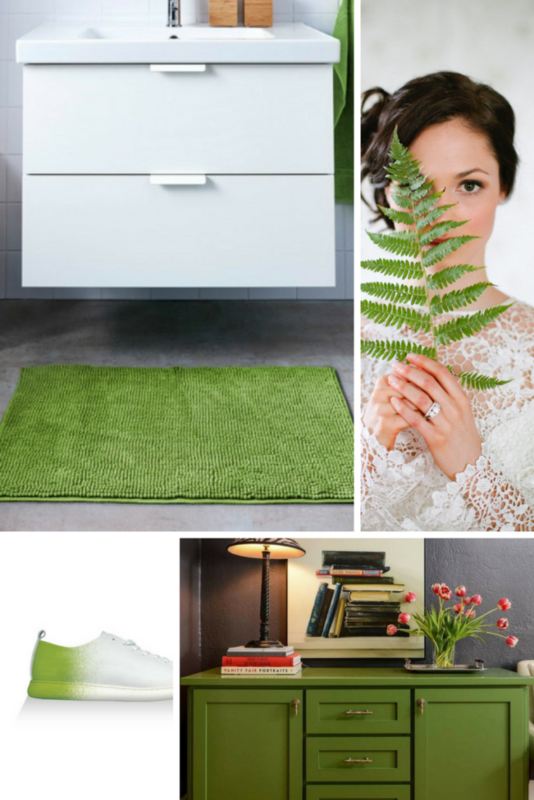 Pantone’s Color of the Year: How Will You Greenery? 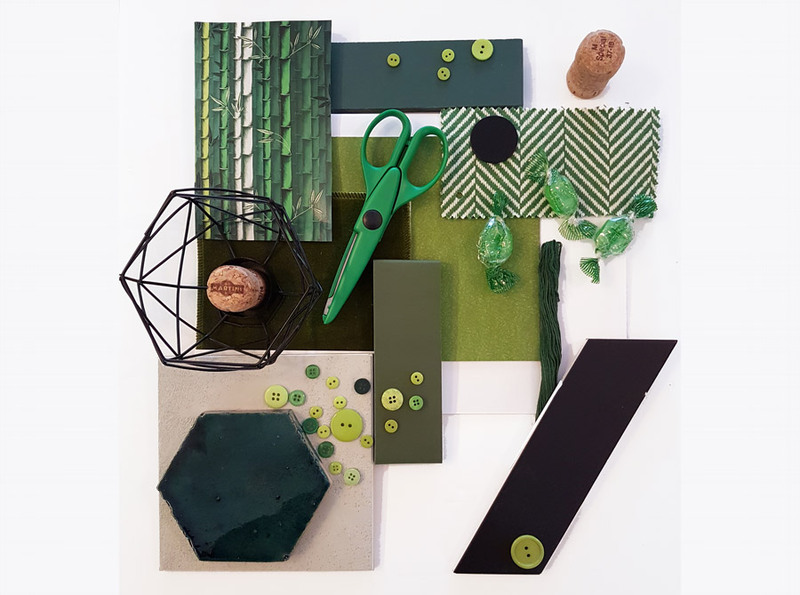 Comments Off on Pantone’s Color of the Year: How Will You Greenery? Well we’ve had a spring in our step ever since Pantone announced their 2017 Color of the Year: Greenery. We may be biased, but we’re saying that we’re ahead of the design curve in that the Tithof Tile & Marble logo has been sporting this organic color for years! So whether you’re a greenery fan or skeptic, let’s chat about this nature neutral and explore its limitless design options. Pantone, if you’re not familiar, is the world-renowned authority on color and provider of color systems, which crosses a variety of industries. And after much research and color experimenting, Pantone chooses to highlight a Color of the Year that embodies what’s taking place in our global culture. Which brings us to Greenery. 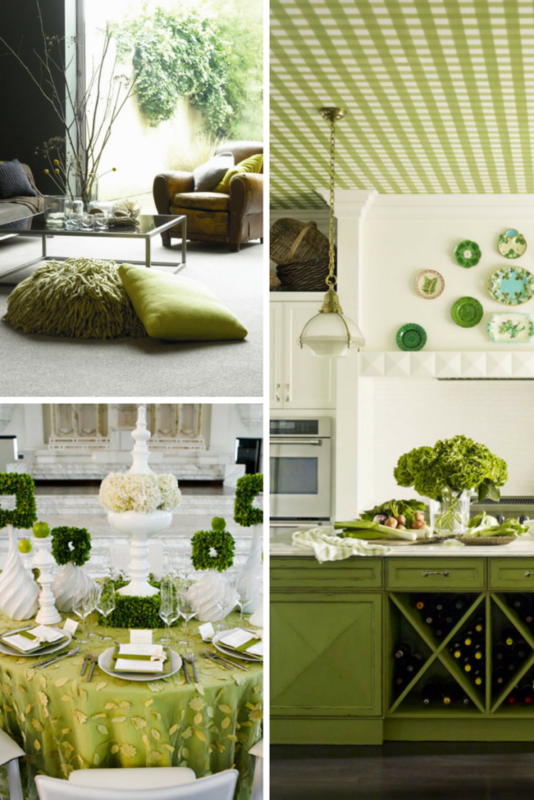 This restorative and fresh shade of green is symbolic of new beginnings. Greenery is a tangy yellow-green that resembles the budding green plants popping up in spring. With so much global modernization, Greenery encourages consumers to slow down and retreat back to an organic appreciation. So how will you Greenery? 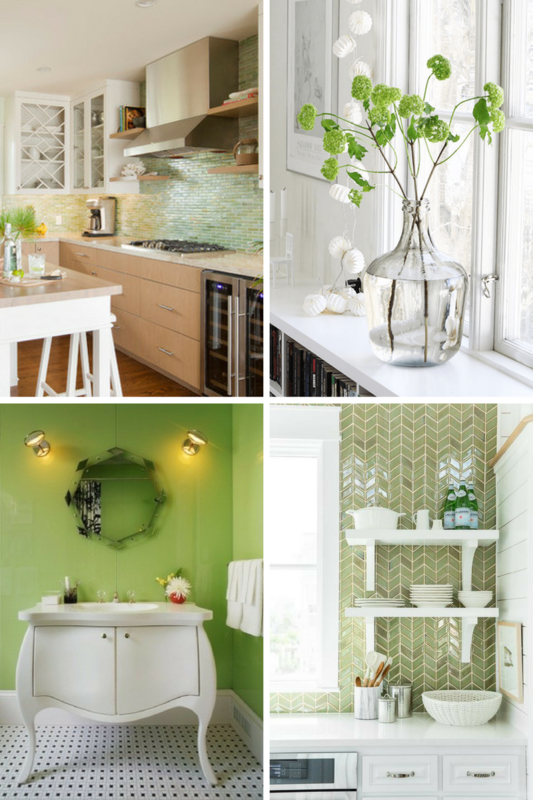 You could dabble in Pantone’s premier hue as a living room accent, or as a restorative tiled wall in your master bath. No matter how subtle or assertively you chose to add Greenery to your home, it’s sure to rejuvenate the space.